Correctly calculating net payroll involves taking carious deductions into account. Many human resources and accounting departments need to calculate an individual's paycheck or salary and use a calculator because of its precision. 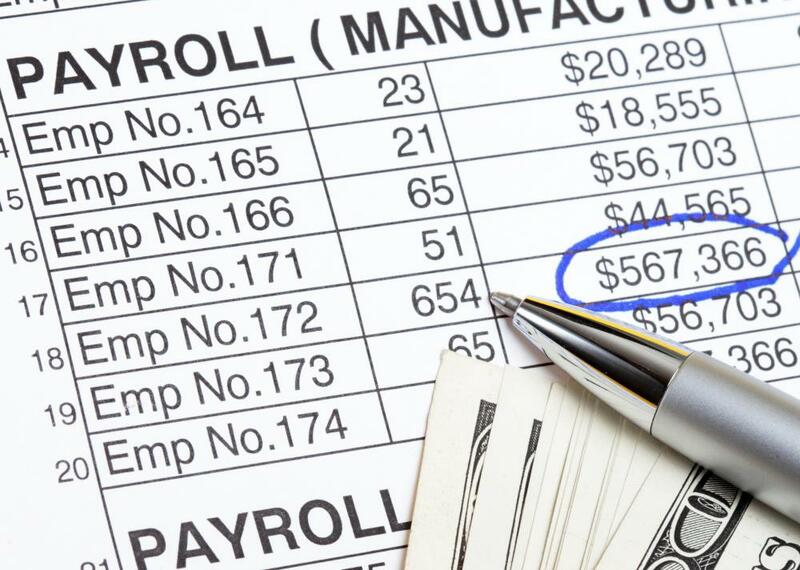 A good payroll calculator should have a section to input taxes taken from paychecks. A payroll calculator is a tool used to determine the amount of money an individual will earn in salary. Usually, it isn't an actual hand-held calculator but a computer form to be filled out. If you want to choose the best device for calculating wages of employees, be sure it has three important elements. First, a good calculator will have a general section dealing with the basics of an employee's payment and withholding. The second thing a good payroll calculator should have is a section to input taxes taken from a paycheck. Finally, be sure there is an added area for extra withholdings. Many human resources and accounting departments need to calculate an individual's paycheck or salary and use a calculator because of its precision. The best way to find a payroll calculator is to perform an online search for a free online model. These do not generally look like traditional calculators, but, instead, look more like online forms. There are blanks for different payroll, tax, and deduction figures that will ultimately calculate the important details of an employee's paycheck. The first element that every good payroll calculator should contain is a general salary section. The first box should ask for the current tax year and the state, in the United States, for example, that the taxes will be filed. This is important because most tax percentages coming out of paychecks change from year to year and differ greatly between states. This opening section should also have room to input gross income, because this will be the basis of calculating an employee's pay. This section will also have options to adjust pay to reflect annual rate, weekly rate or hourly rate. A good online payroll calculator will also feature areas to select filing status, like single or married. Allowances and federal withholdings are also inputted at this stage. In order to get a complete picture of an individual's payroll status, a good calculator will have a second section that focuses on state and local taxes. Normally, a calculator will have a pull-down menu that allows you to select a tax rate, usually defined by a percentage. Also, there should be an opportunity to input any additional withholding. Finally, you should only choose a payroll calculator with a third section dedicated to voluntary deductions. 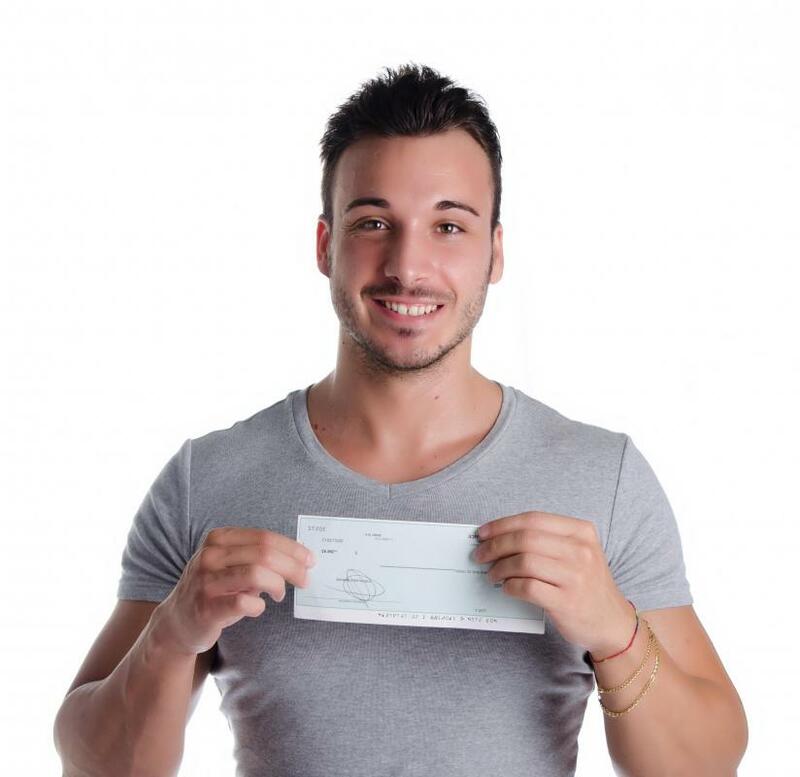 A payroll deduction can be added here by inputting a specific amount of gross pay to be removed or to remove a certain percentage of pay in order to apply it to federal, state or local taxes. Successfully filling out all three sections of a payroll calculator will result in an accurate look at an employee's paycheck. What Are the Best Tips for Calculating Deductions? 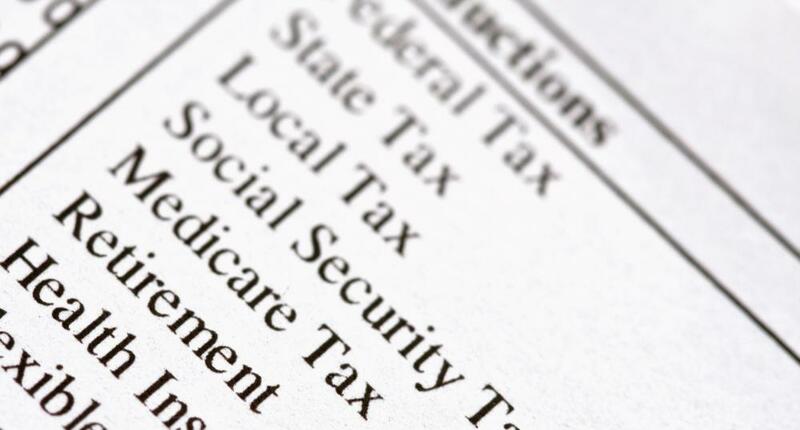 What Are Employee Payroll Deductions? What Is a Software Calculator? What Is an Adding Machine? How do I Choose the Best Free Payroll Software?